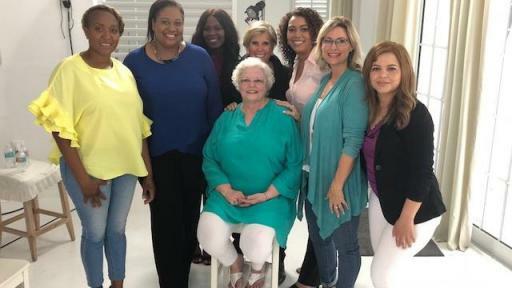 Austin, TX – October 8, 2018 – Avon, the Avon Foundation for Women, and The National Domestic Violence Hotline have joined with financial expert Suze Orman to produce a video series featuring empowering stories of women overcoming domestic violence – including one of the least discussed forms of abuse, financial abuse. Women Breaking Free: Stories of Strength from Survivors of Domestic Violence will begin playing on TheHotline.org the first weekend in October for Domestic Violence Awareness Month. The seven part series is designed to raise awareness of the signs of financial abuse for both victims, as well as friends and family members of victims, and provide tips to overcome it. Financial abuse can have the most devastating and long-lasting impact on the lives of survivors and their families. Financial abuse keeps victims tied to their abusers even when there is nothing physically preventing them from leaving, and can take many different forms. Stories include partners who control their partner’s spending habits, preventing a partner from accessing bank accounts and keeping a partner from having a credit card. TheHotline.org lists ways a partner extends power and control into the area of finances here. 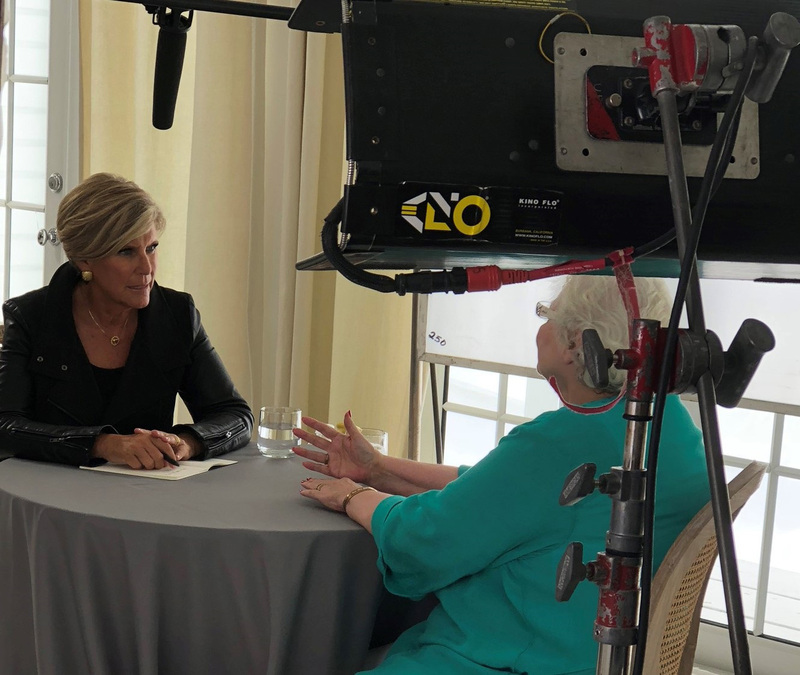 The videos are hosted by Suze Orman, two-time Emmy Award-winning television host, author and motivational speaker. The women, who come from all walks of life, courageously share intimate details of abuse they endured by husbands or boyfriends. Orman provides expert advice and insights that will help all women become strong, smart and secure. 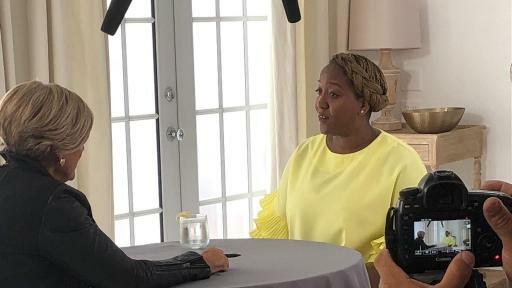 Personal finance expert Suze Orman hears Ayanna , a survivor of domestic violence, describe how she is rebuilding her life after years of abuse. 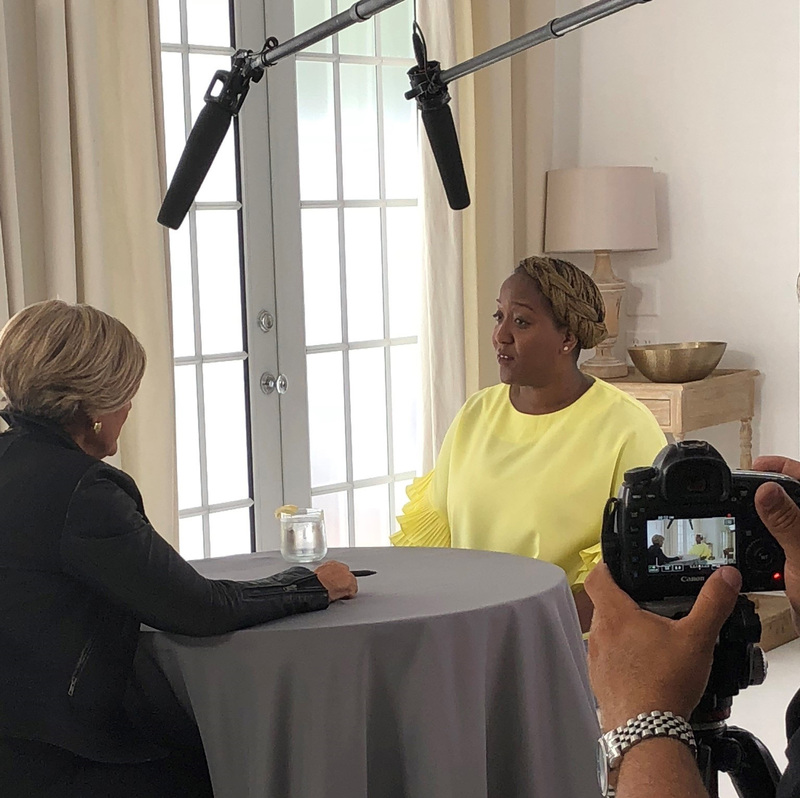 Personal finance expert Suze Orman learns why one survivor of domestic violence stayed in an abusive relationship for 23 years and what it took to break free. 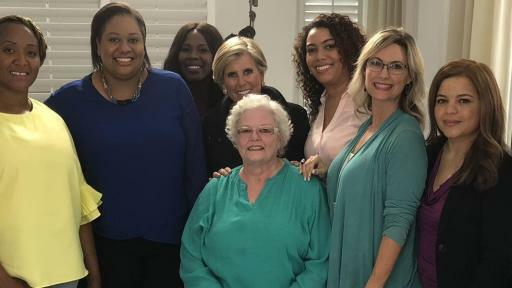 A survivor of domestic abuse learns tips for financial empowerment from personal finance guru, Suze Orman. The series produced by Ten22 Films and Postmodern will post on TheHotline.org. Viewers are encouraged to watch and share the videos via their social media channels using the hashtag #WomenBreakingFree. For more information on the National Domestic Violence Hotline, please visit www.thehotline.org. Facebook: NationalDomesticViolenceHotline Twitter: @NDVH Instagram: National Domestic Violence Hotline. Suze Orman has been called “a force in the world of personal finance” and a “one-woman financial advice powerhouse” by USA Today. She is a two-time Emmy Award-winning television host and one of the top motivational speakers in the world today. 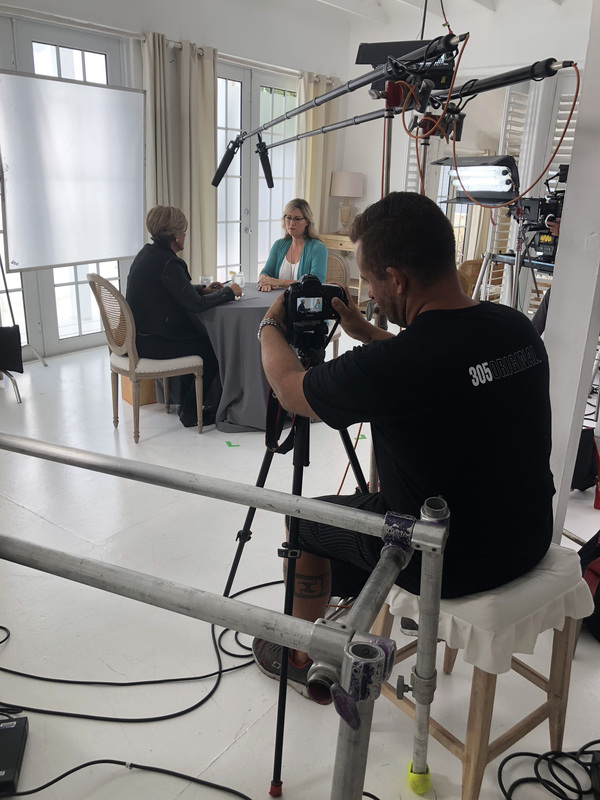 The single most successful fundraiser in the history of PBS, Orman has received an unprecedented eight Gracie awards, which recognize the nation’s best radio, television, and cable programming by, for, and about women. Twice named to the Time 100 and ranked among the World’s 100 Most Powerful Women by Forbes, Orman was the host of The Suze Orman Show on CNBC for 13 years and a contributing editor to O: The Oprah Magazine for sixteen. 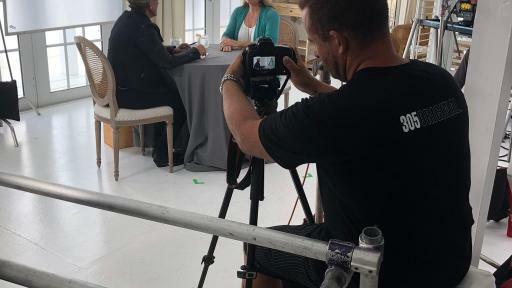 She recently released her updated and revised best-seller, Women & Money and is currently a contributing editor to The Costco Connection and the host of the Women & Money podcast. In 2016, Orman was appointed as the official personal-finance educator for the United States Army and Army Reserve. 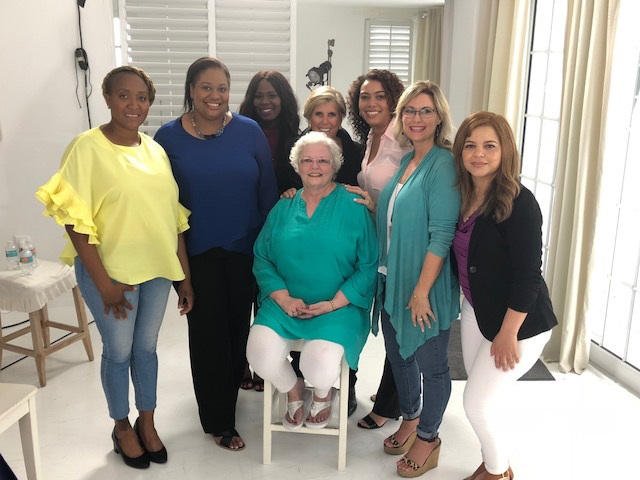 She also serves as a Special Advocate for the National Domestic Violence Hotline, bringing her message of awareness and empowerment to women who have suffered financial abuse. She grew up on the South Side of Chicago, earned a bachelor’s degree in social work at the University of Illinois and at the age of 30 was still a waitress making $400 a month. In recognition of her revolutionary contribution to the way Americans think about personal finance, she has received an honorary Doctor of Humane Letters degree from the University of Illinois and an honorary Doctor of Commercial Science degree from Bentley University. She has also received the National Equality Award from the Human Rights Campaign. 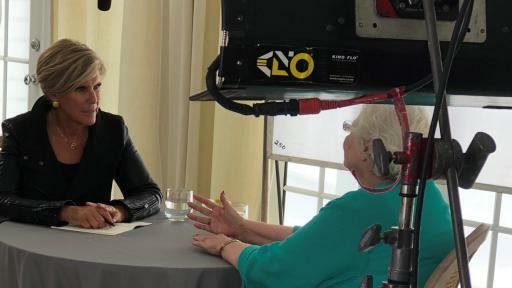 Visit suzeorman.com and follow her on Facebook.com/suzeorman and on Twitter: @SuzeOrmanShow. New Avon LLC ("Avon") is the leading social selling beauty company in North America, with independent sales Representatives throughout the United States, Puerto Rico and Canada. Avon's portfolio includes award-winning skincare, color cosmetics, fragrance, personal care and health and wellness products featuring brands such as ANEW, Avon True Color, Espira, and Skin So Soft, as well as fashion and accessories. Avon has a 130-year history of empowering women through economic opportunity, and supporting the causes that matter most to women. Avon philanthropy has contributed over $1 billion globally toward eradicating breast cancer and domestic violence. Learn more about Avon and its products at www.avon.com. 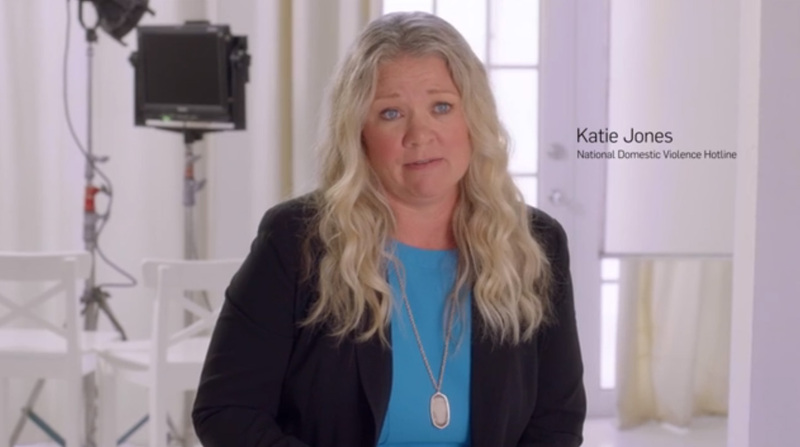 The Avon Foundation for Women is committed to supporting issues that matter most to women. Since its inception in 1955, the Avon Foundation has promoted or aided charitable, scientific, educational, and humanitarian activities, with a special emphasis on activities that improve the lives of women and their families. Through 2017, Avon and the Avon Foundation for Women have contributed over $1 billion in over 50 countries to support its efforts to eradicate breast cancer and to help end violence against women and girls worldwide. Today, Avon global cause programs focus on breast health awareness and prevention through the Avon Breast Cancer Promise, and to help end violence through the Avon Promise to Help End Violence Against Women and Girls. Visit www.avonfoundation.org for more information. The National Domestic Violence Hotline (The Hotline) is a vital service that answers the call to support and shift power back to victims and survivors of relationship abuse through human connection and practical assistance 24 hours a day, seven days a week, 365 days a year. The Hotline’s highly-trained, expert advocates provide compassionate support to anyone who reaches out for help with lifesaving resources, safety planning and hope. The Hotline is a non-profit established in 1996 as a component of the Violence Against Women Act (VAWA). loveisrespect is a project of The Hotline. Its purpose is to engage, educate and empower young people to prevent and end abusive relationships. The organization provides information and support to concerned friends and family members, teachers, counselors, service providers and members of law enforcement. Free and confidential phone, live chat and texting services are available 24/7/365. The Hotline relies on the generous support of individuals, private gifts from corporations and foundations and federal grants. It is funded in part by Grant Number 90EV0407/03 from the U.S. Department of Health and Human Services (HHS)/Administration for Children and Families. Its contents are solely the responsibility of the authors and do not necessarily represent the official views of the Administration for Children and Families or the U.S. Department of HHS.